Last week, the Intellectual Property Appellate Board of India rejected an attempt by the pharmaceutical company Bayer to stop the generic company Natco from producing a generic version of Sorafenib, used to treat liver and kidney cancer, while a court case over the country’s first compulsory license is deliberated. Readers of this blog will recall our earlier post on this matter, which reported that in March, India granted its first ever compulsory licence for generic manufacture and sale of Bayer’s Sorafenib (brand name: Nexavar), allowing Natco to make generic versions of the drug. Natco can produce Sorafenib for R11.19 month. Bayer’s Nexavar sells for R43.10 a month. In attempt to turn over the compulsory license, Bayer is now taking the Indian government to court. Until the case is concluded, Bayer had sought a stay order—in other words, was seeking to prevent the operation of the compulsory licence until a decision on Bayer’s appeal against the grant of the compulsory licence itself could be made. On 14 September 2012, the Intellectual Property Appellate Board of India rejected Bayer’s claims for stay, meaning that the compulsory licence could operate while a final ruling on its validity can be established. The decision clears the way for generics manufacturer, Natco, to follow through on its plans to manufacture the drug in India. Additionally, following the announcement of the compulsory license, Cipla announced it would provide the medicine at an even lower price at R8.70 per 200 mg tablet. South Africa has never granted a compulsory license for a pharmaceutical medicine. Because of this, patients in South Africa will continue to only have access to the Bayer product, which is priced at an astronomical R381 per tablet. 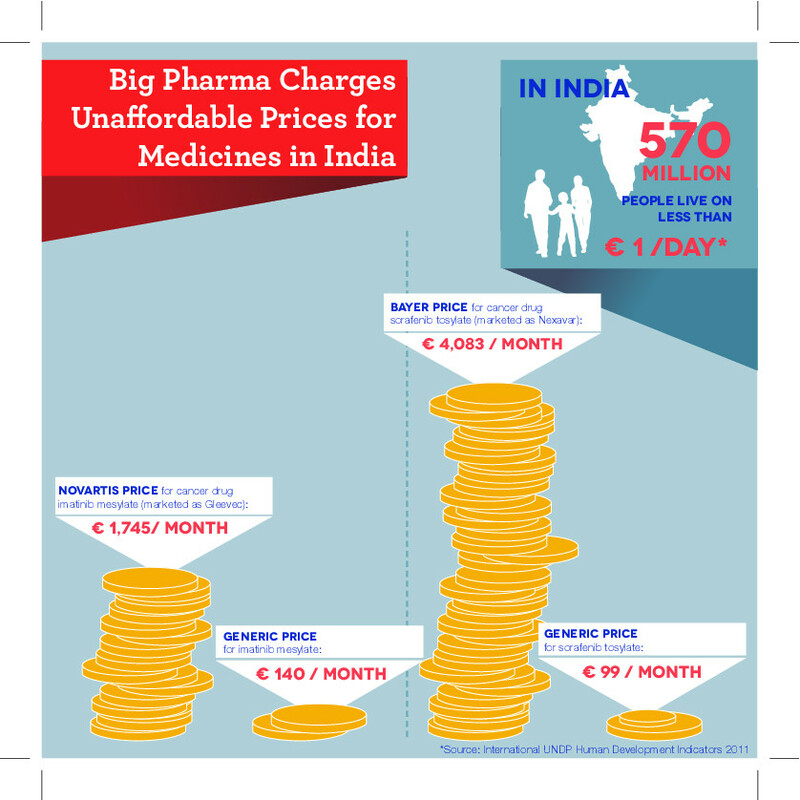 Given this high cost, the medicine is not being provided in the public sector in South Africa. Yet the kind of action, as undertaken by India in this case, would be extremely difficult to replicate in South Africa for a number of technical reasons relating to short-comings in our legislation. Firstly, applications for compulsory licences by non-government parties (generic manufacturers or public interest groups, for instance) can only be made through expensive and time-consuming court proceedings in South Africa. Whereas in India, applications by third parties (in this case, a generics manufacturer) are facilitated by a much simpler, administrative process – whereby an applicant must submit an application form, accompanied by some evidentiary information, to the Controller of Patents. Another important obstacle is that our legislation does not include, as grounds for granting a compulsory license, public health in cases where prices are unaffordably high. A significant part of the reasoning in the Indian case turned on whether the price of the Bayer drug was ‘reasonably affordable’. The court said that “the words ‘reasonably affordable’ can only be understood in the context of the purchasing power of the public”. At R381 per tablet, a single treatment cycle of Sorafenib costs R240 000 in South Africa. 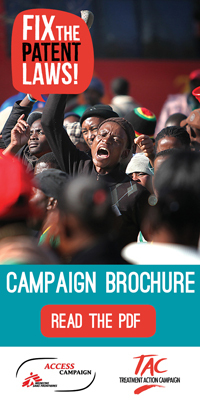 According to the Council for Medical Schemes the total treatment costs can exceed R1 million. This clearly falls outside the purchasing power of the great majority of the South African public. It would thus seem reasonable to expect that, if South African law provided similar grounds for granting compulsory licences, including on affordability, as it does in India, an application for compulsory license on this specific medicine would also stand a good chance for success in South Africa. However, since we have not written the required flexibilities into our national law, our options remain limited. By setting up an administrative (rather than judicial) procedure for hearing applications for CL, which would clarify royalty rates; provide opportunities for the patent holder to be heard; set timeframes for negotiations; and restrict the ability of patent holders to interfere in the operation of a CL once it is issued. 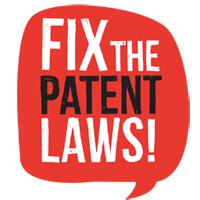 By expanding the grounds for granting a CL to include public health reasons, where prices are unaffordably expensive; where a patent holder has failed to reasonably work a patent; where a patent holder refuses to grant voluntary licenses on reasonable terms; and/or where there is a need for medicines comprising ingredients patented by multiple rights holders.